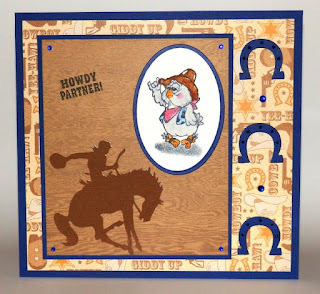 "Use a Die Cut Challenge" last week. 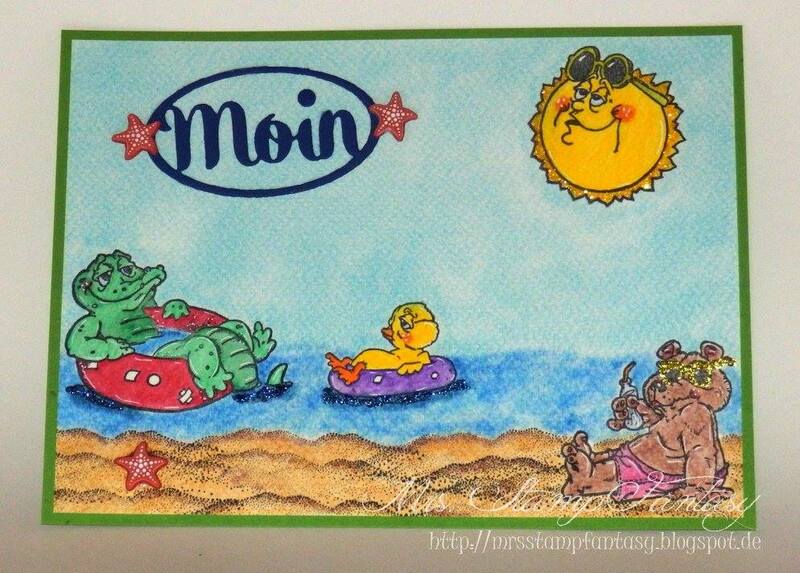 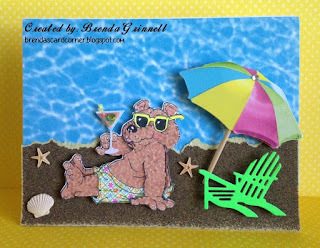 "A Day at the Beach Challenge" last week. 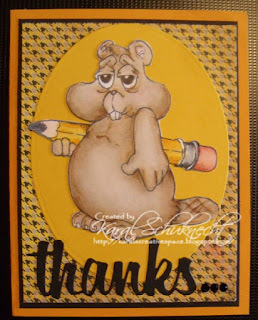 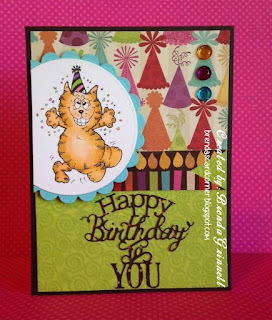 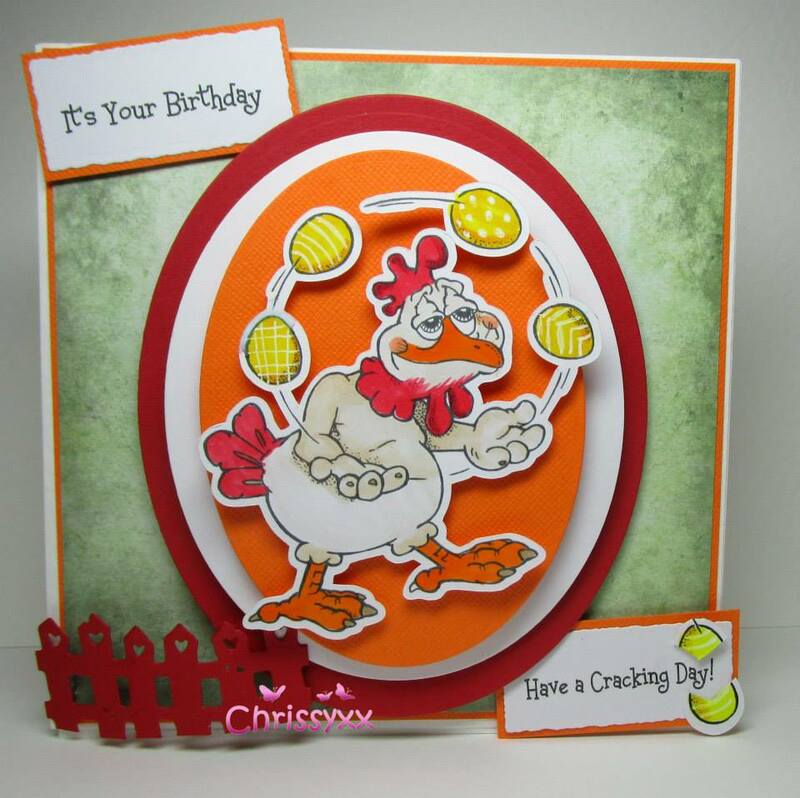 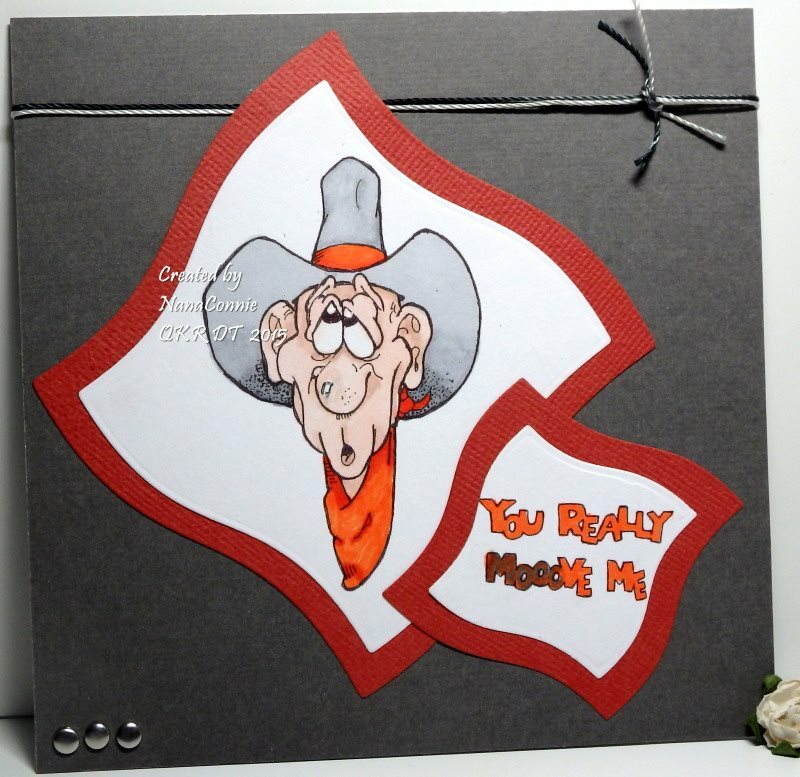 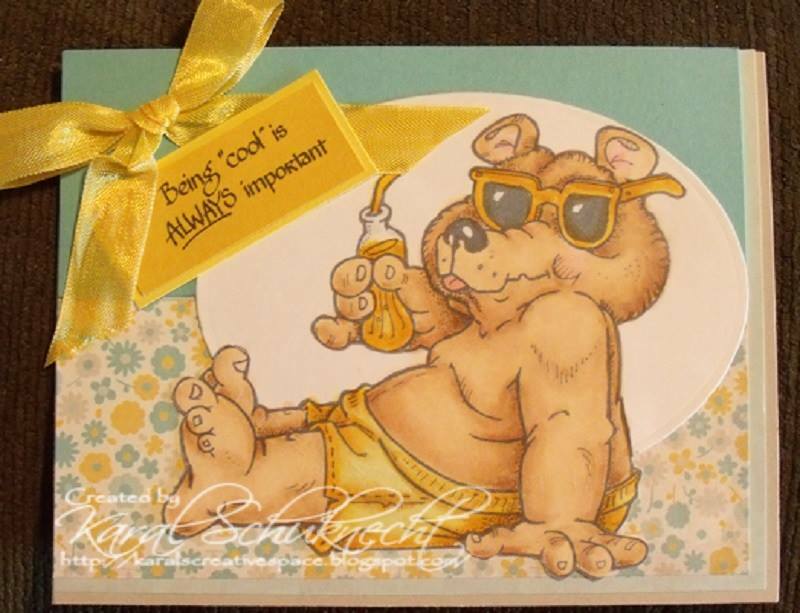 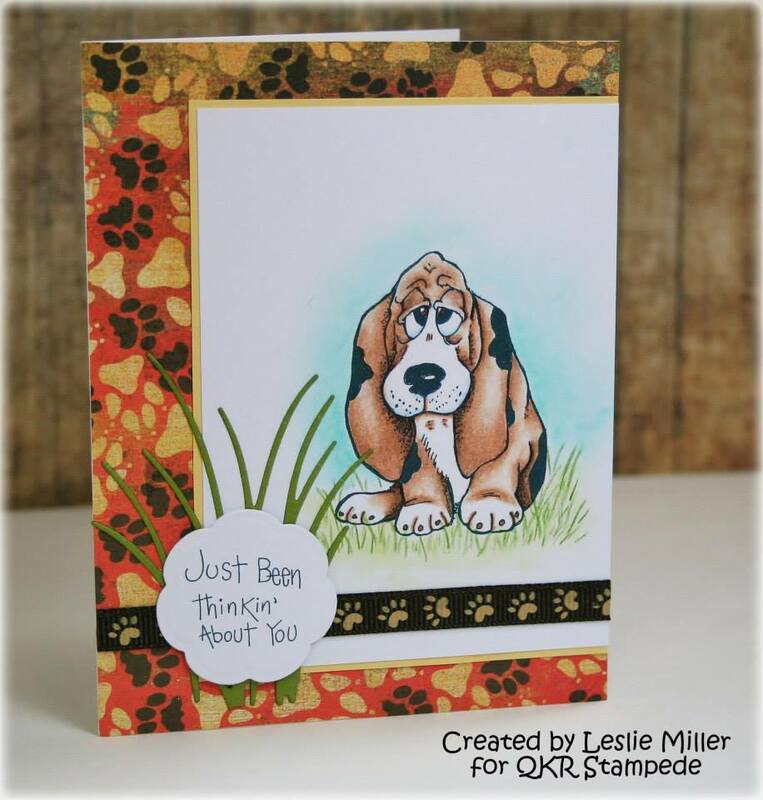 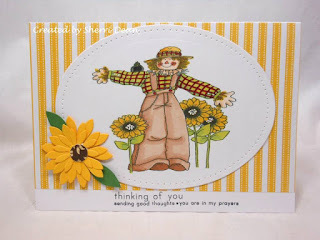 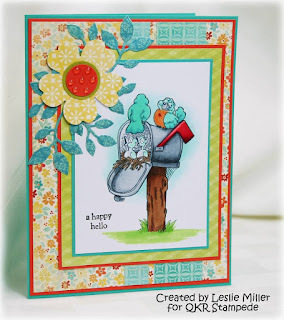 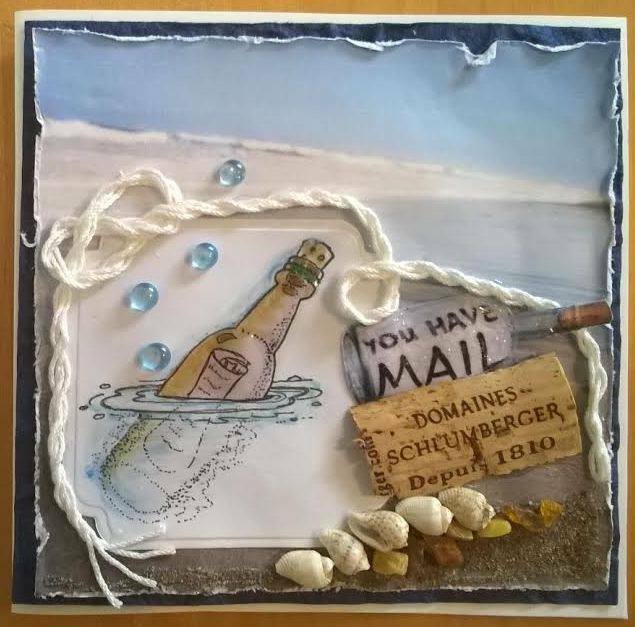 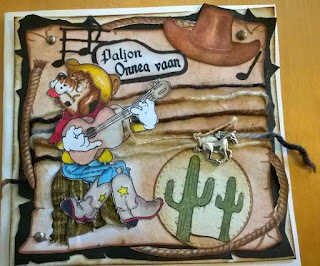 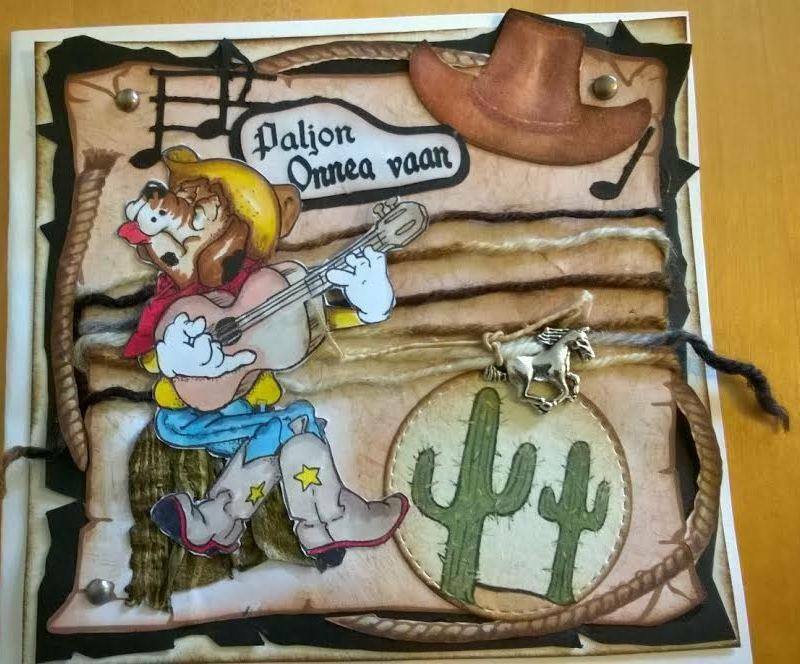 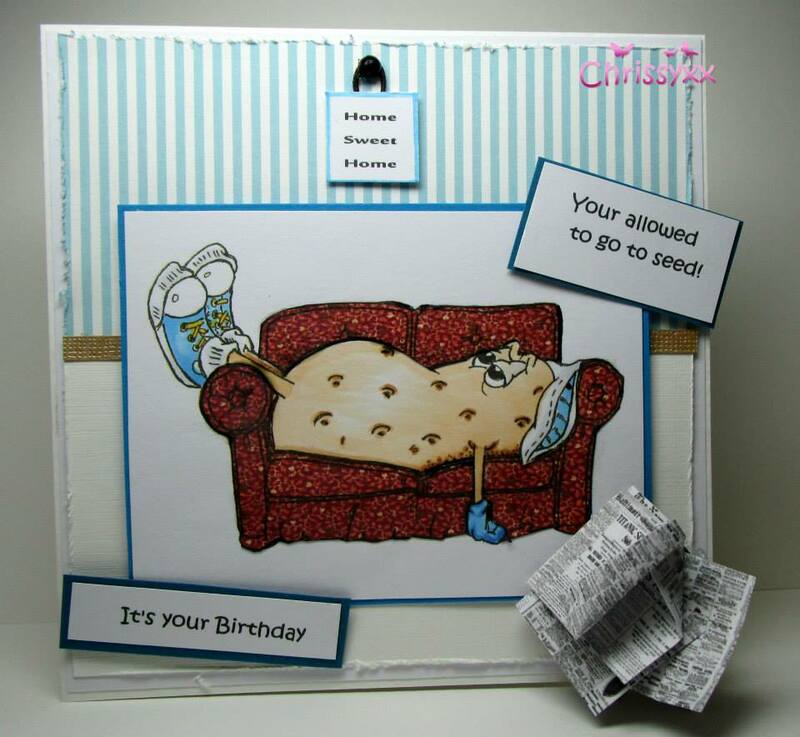 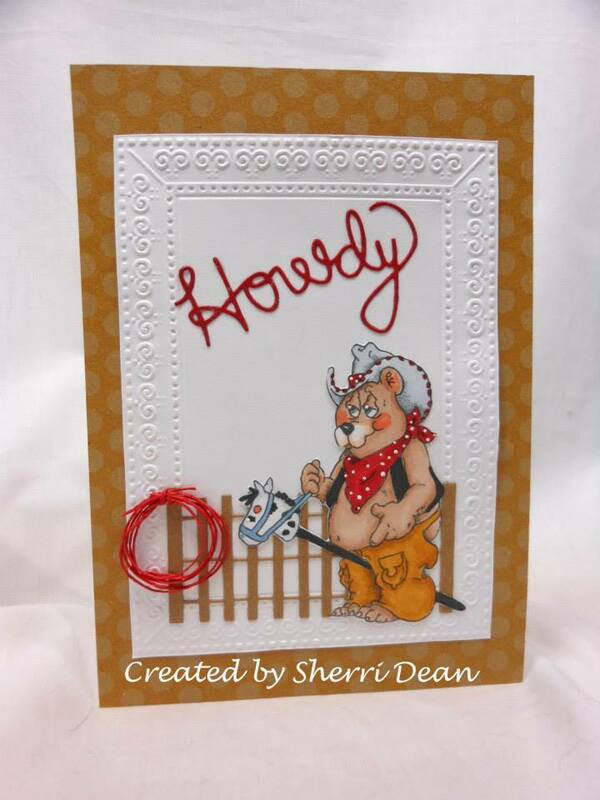 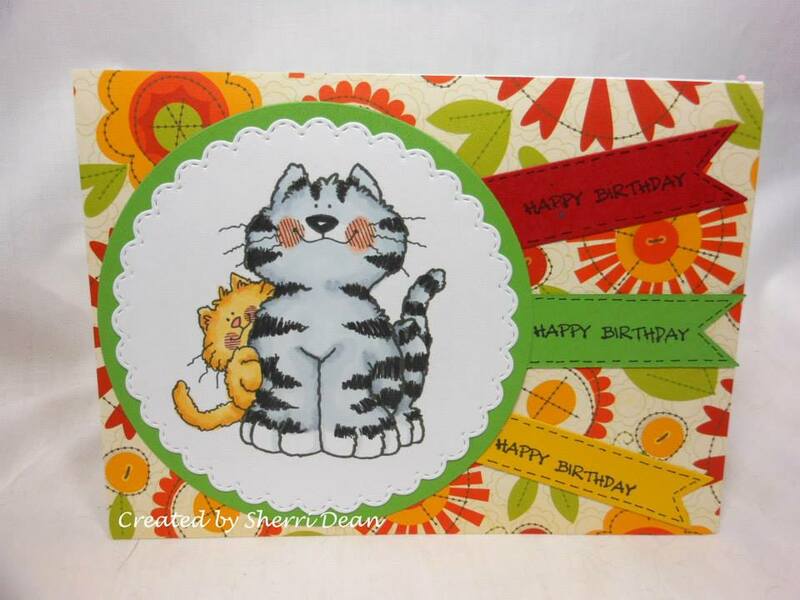 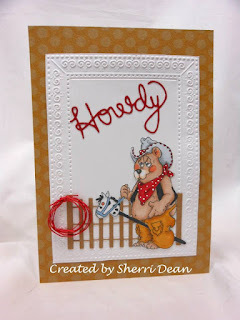 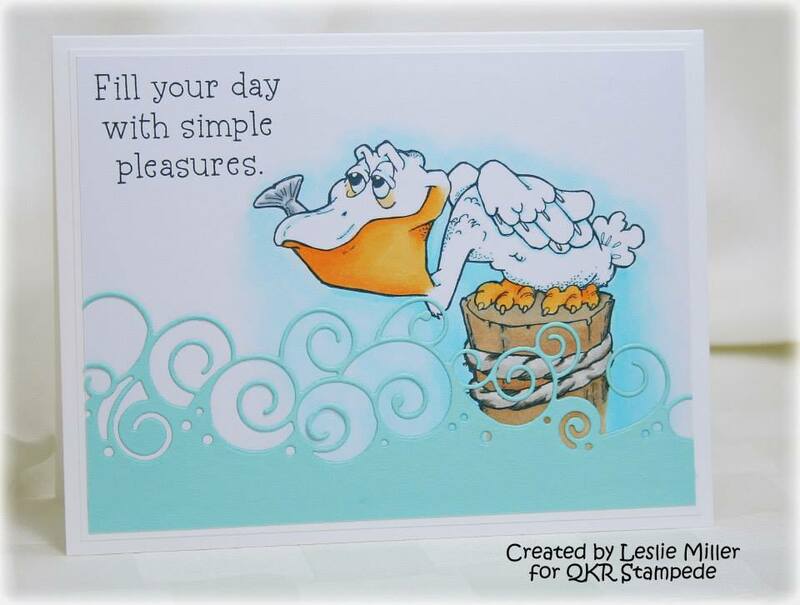 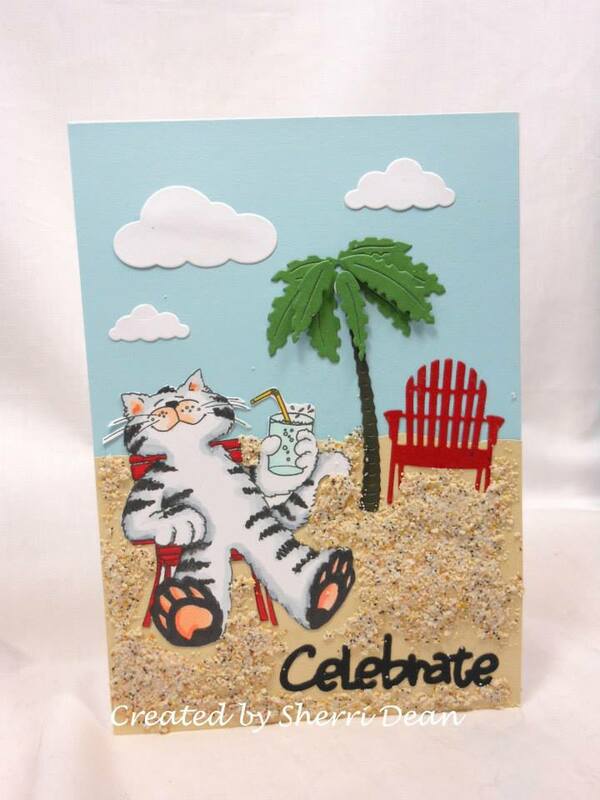 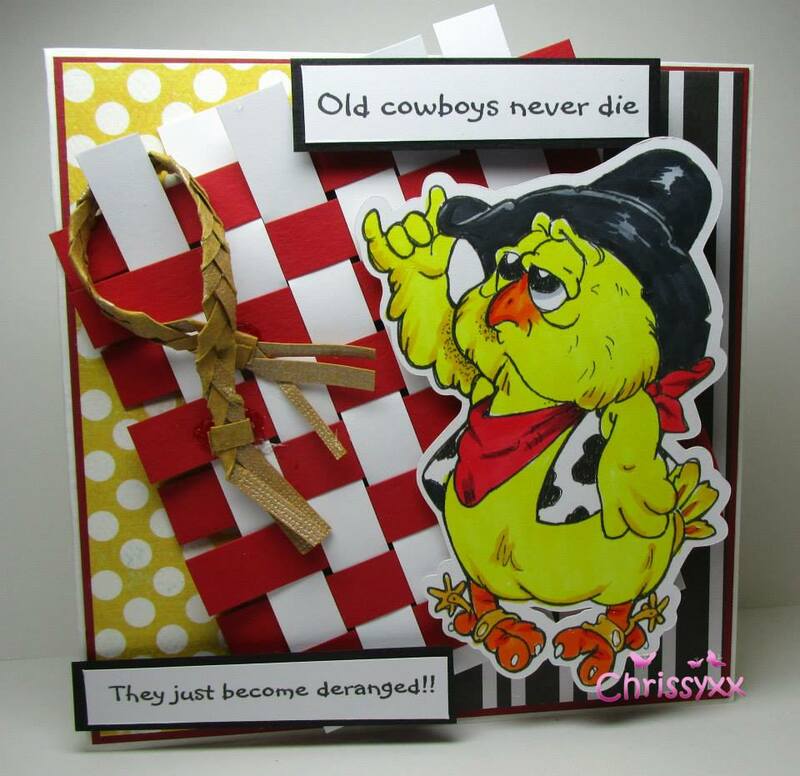 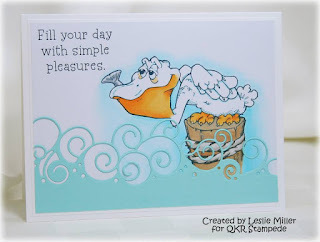 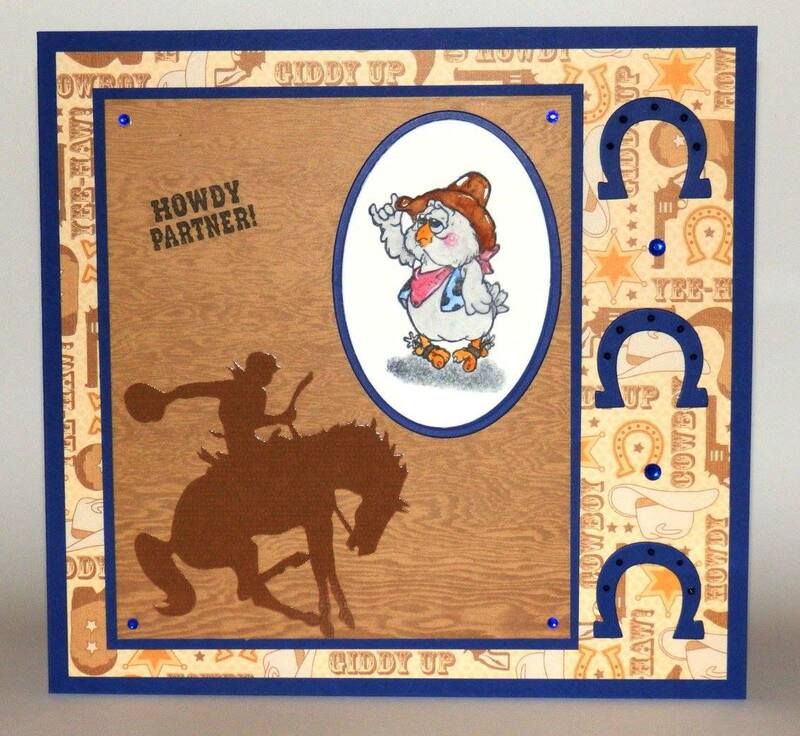 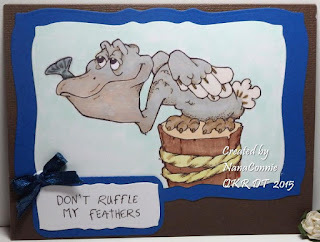 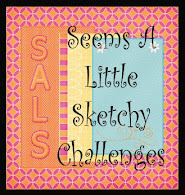 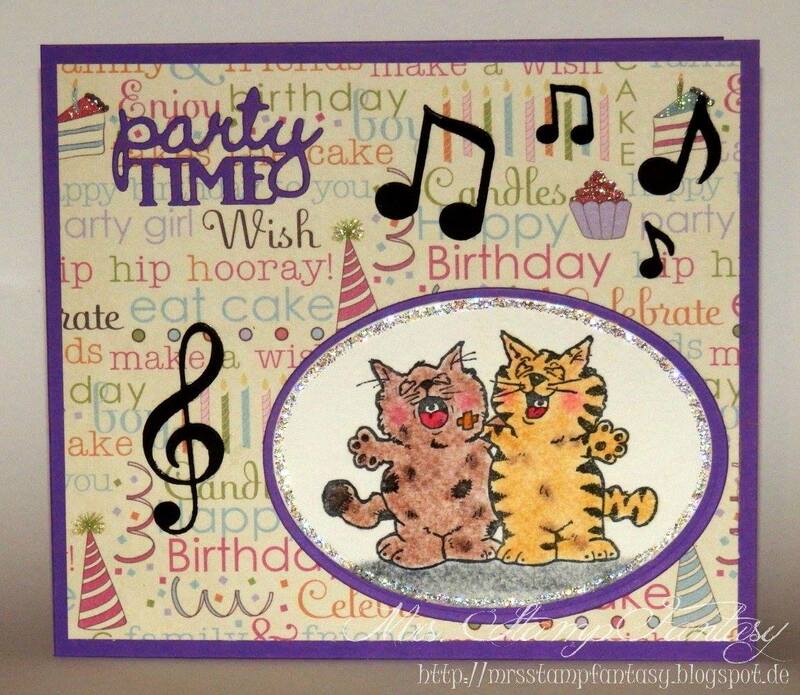 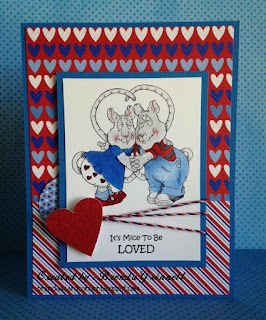 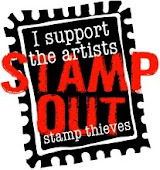 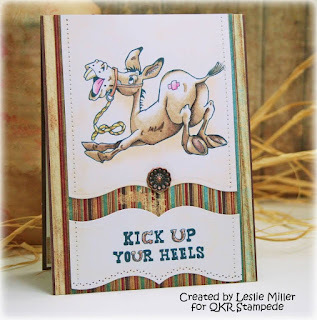 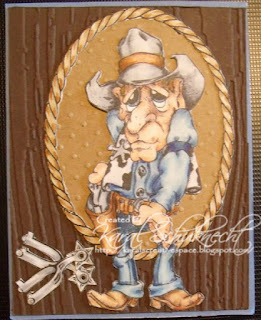 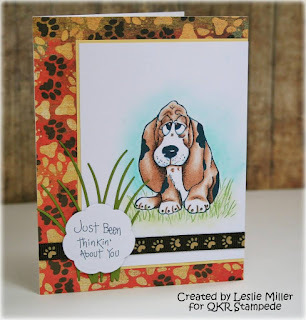 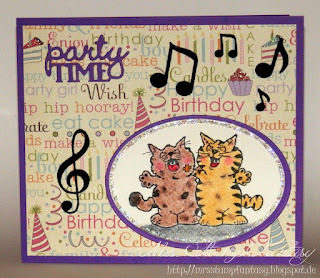 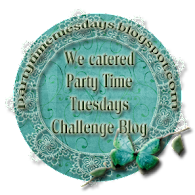 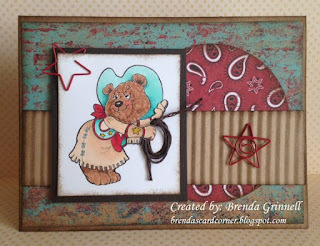 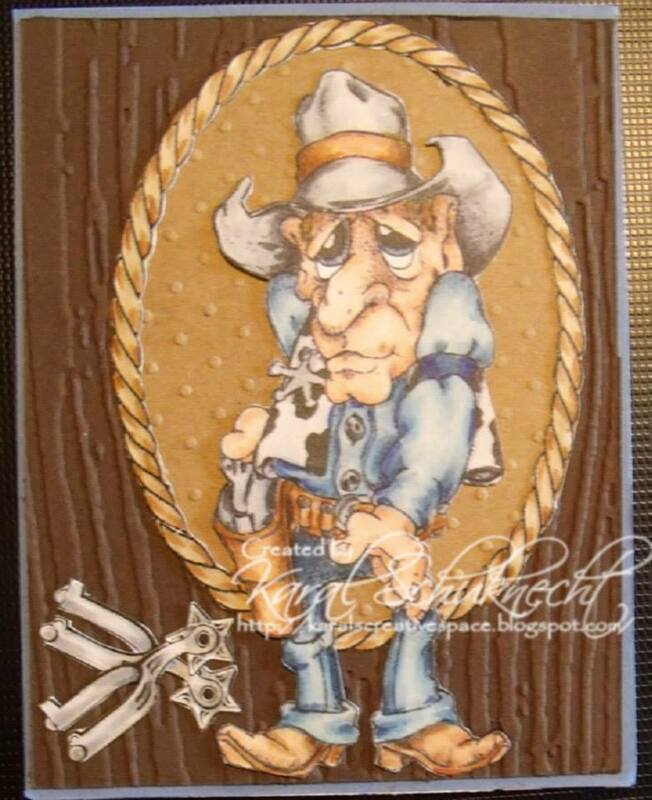 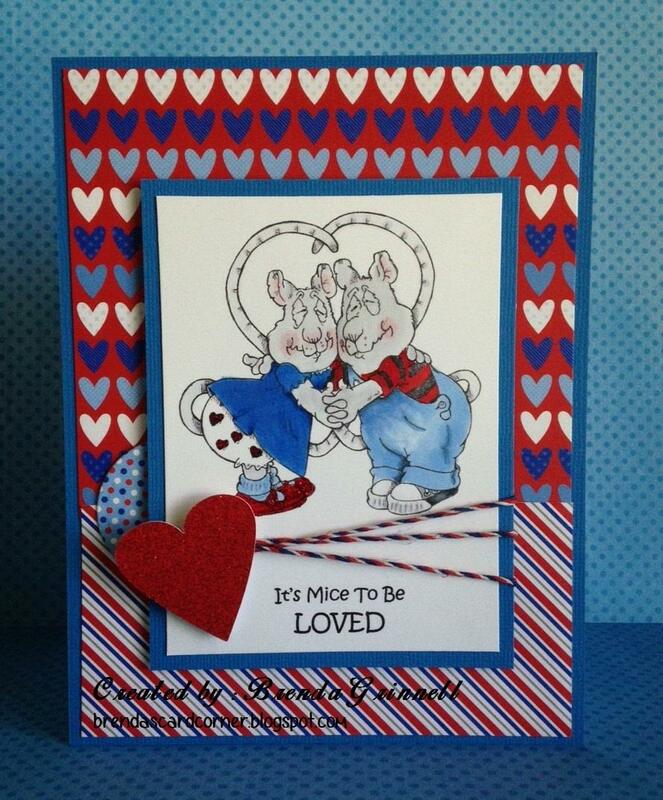 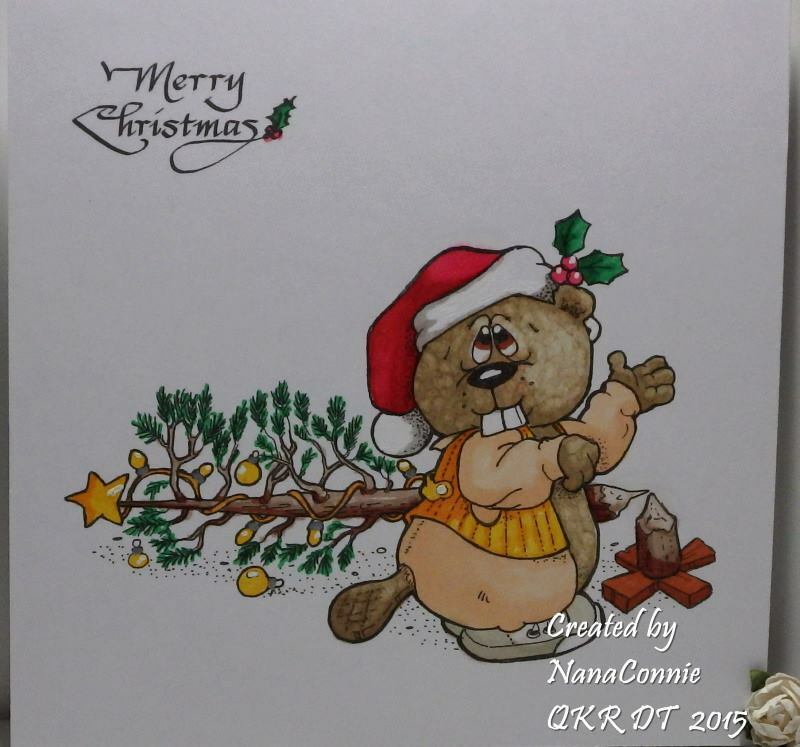 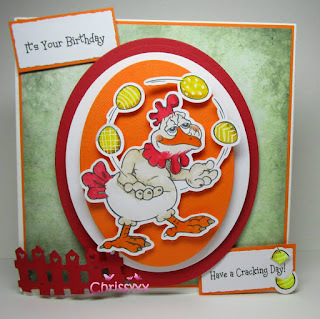 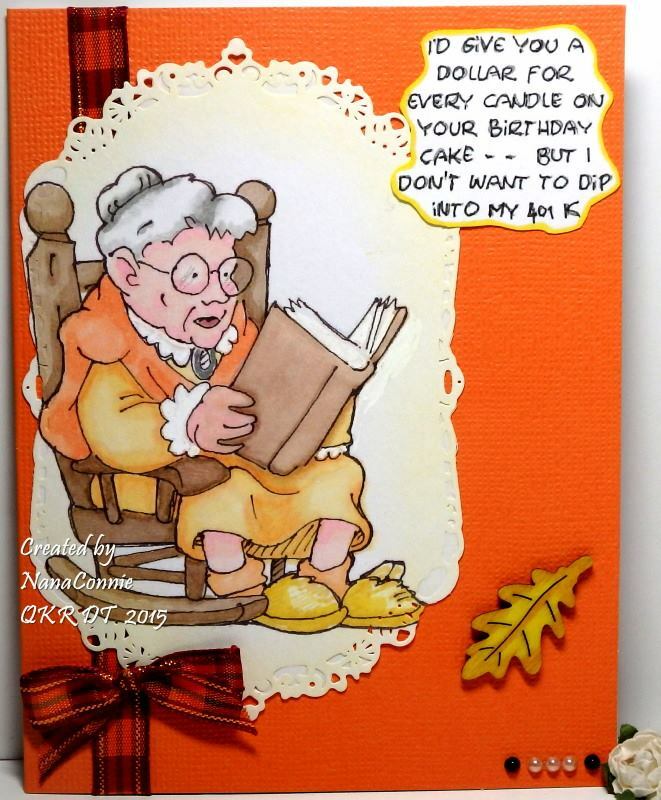 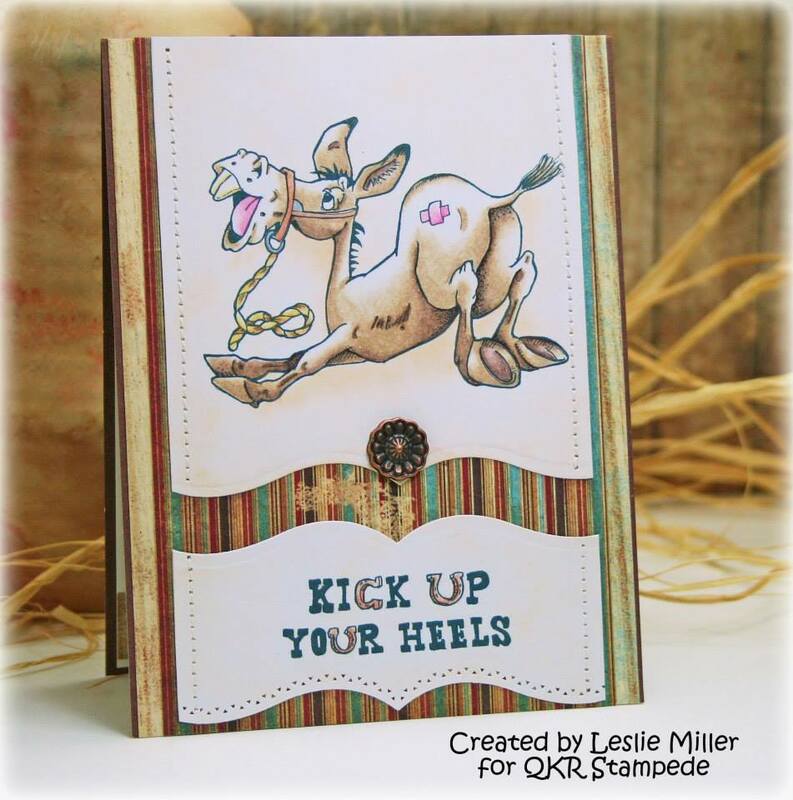 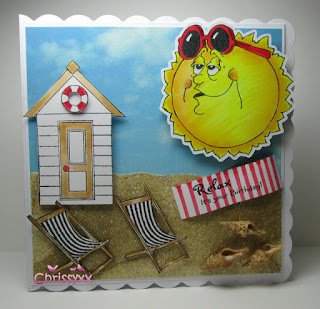 First we have a Guest Designer this month & this is her first card. 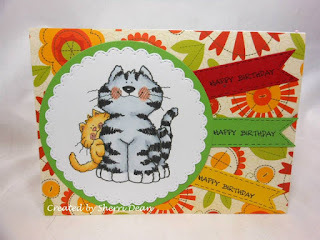 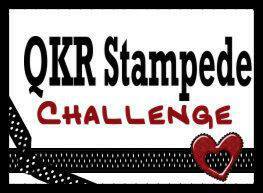 "Washi Tape Challenge" last week.